Good. Good text, solid binding, typical light reading wear to dust jacket. Good. Some read/shelf wear and repaired tears to the dust jacket. 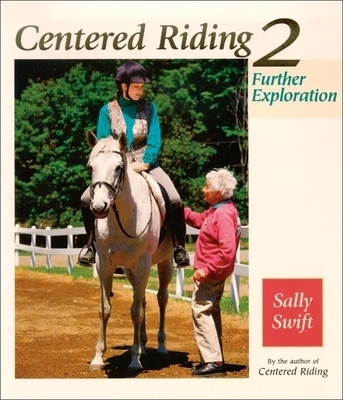 Swift always has helpful hints for improving one's riding.